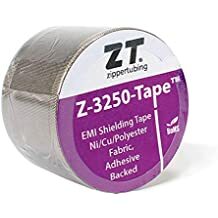 Rf Welding - Capabilities - ZT | Zippertubing Co.
Alongside many of our other custom solution capabilities, we offer radio frequency (RF) welding and sealing. RF welding permits the fusion of tracks and closures to a variety of raw Zippertubing® materials formed from custom die shapes, creating a seamless application. Combining and sealing your materials with RF high-frequency welding gives you a high-strength continuous bond. 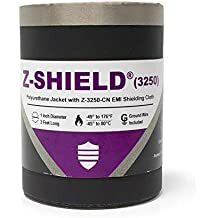 Depending on your closure, this will create an airtight seal, protecting your wires and cables from water, air, and fungus. RF heat sealing is a fundamental option for a range of applications used in numerous industries across the spectrum. From the medical to the industrial industry, heat-sealing techniques are used to ensure strong, rigid, clean solutions, without the use of thinners or adhesives. Binding materials with high-frequency welding provides strong protection for your product. The Zippertubing® company offers a dependable, quality RF welding process that has proven to be a successful continuous application for a multitude of industries under various environmental conditions.